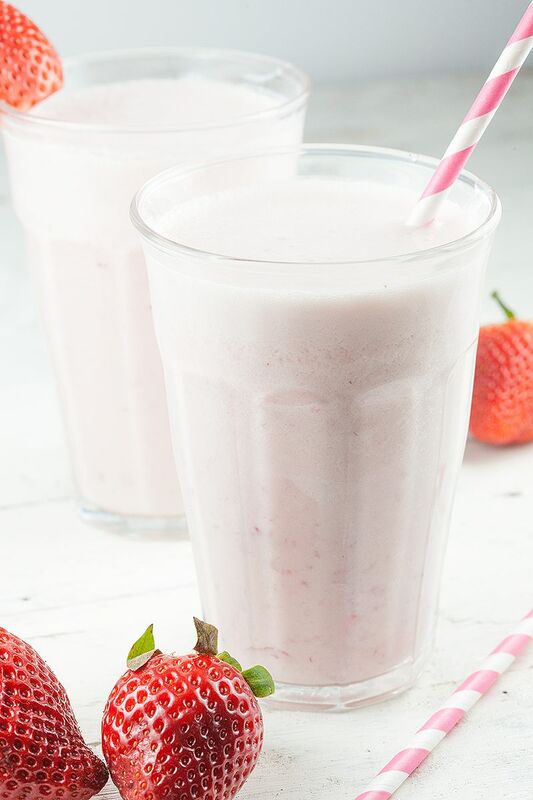 Even though this recipe for a strawberry smoothie does not require lot’s and lot’s of ingredients, we couldn’t resist sharing it with you guys! We hope you enjoy it! 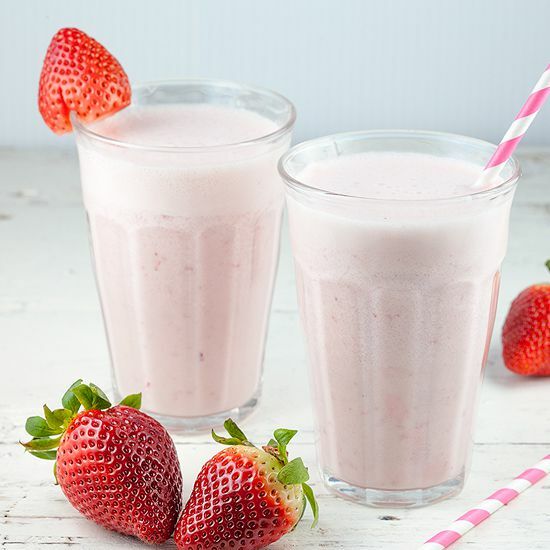 WASH and trim the edges off the strawberries, cut into halves and add into your blender. 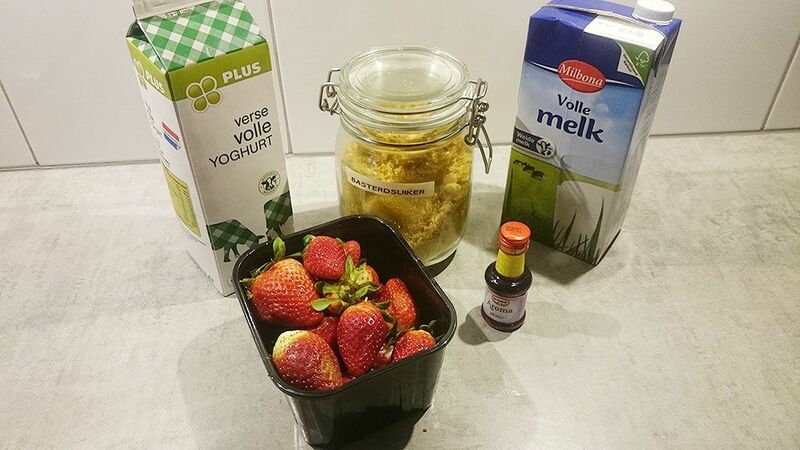 ADD the yoghurt, milk, sugar and vanilla extract. Keep a few strawberries apart for presentation later on. All that’s left is to blend the ingredients. Simply press the blend button on your blender or food processor. Blend until smooth, serve chilled and with a nice straw. CLEAN and cut into the strawberries you’ve kept aside. 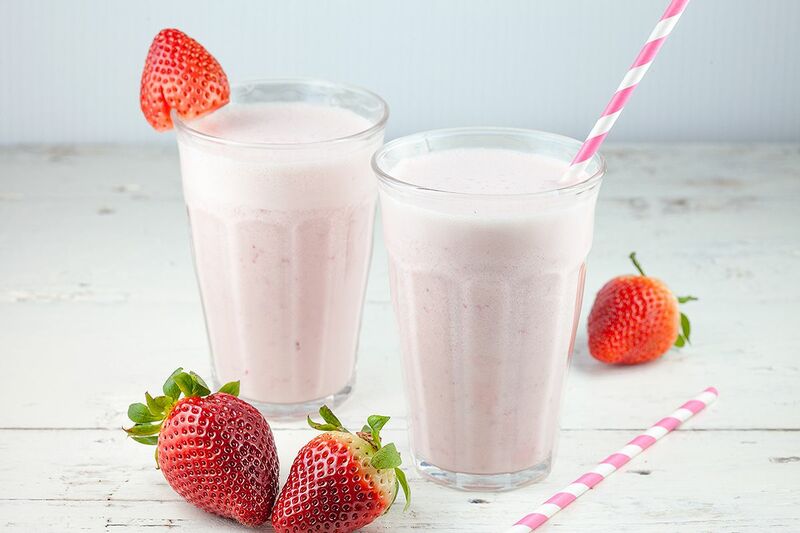 Present the simple strawberry smoothie in a nice tall glass, with a strawberry on the side (see picture). Enjoy!